Cold sores are caused by a strain of the Herpes virus. Once the virus is in your system it is generally there to stay. It will generally remain dormant unless your immune system becomes suppressed or is unable to restrain the virus. This is more likely to occur when there is a lack of immune supporting nutrients or a detrimental stress load which can act to suppress the immune function. 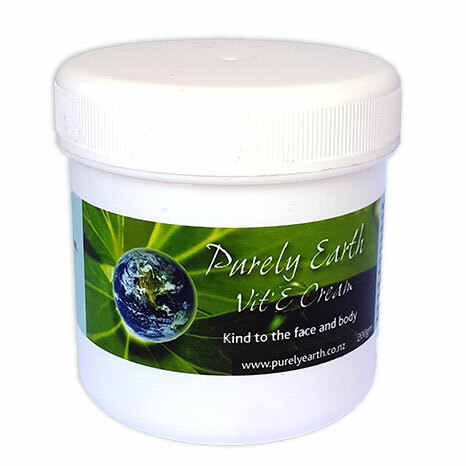 Apply Purely Earth Essential Detox Minerals to the cold sore at night before bed. Support the immune function by taking 2000 mg of Lysine daily. This is available through most practitioners or health shops. 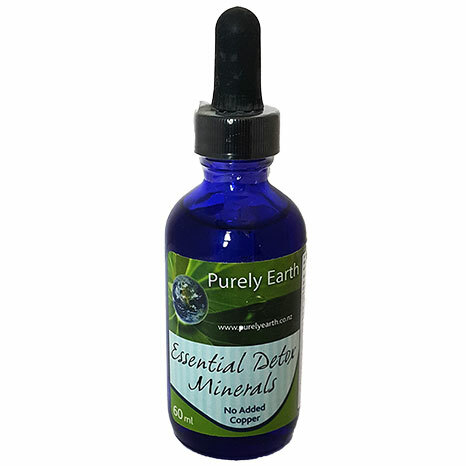 Use Purely Earth Essential Detox Minerals at 2 ml daily in water or diluted juice. 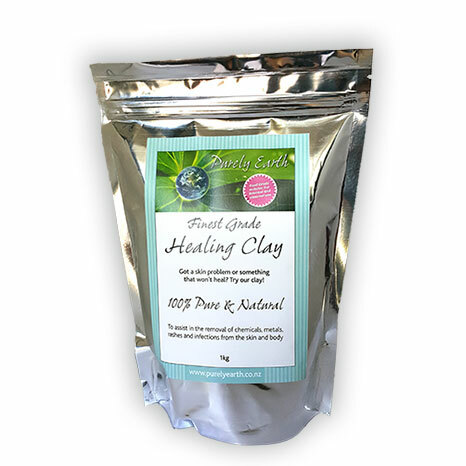 These provide a special balance of the essential minerals required to support the digestion, detoxification and immune systems. Eat lots of green and colourful vegetables and a good quality protein at least 2 times a day. We do not recommend protein-deficient diets because protein is an essential nutrient required for the immune function, repair, digestion and detoxification. If you choose to go vegetarian, get some good advice about how to get adequate protein within your diet changes. The World Health Organisation Standard is 1 gm of protein value per kilo of body weight. This means a 60 kg person requires a minimum of 60 gm of protein value per day in their diet. A palm size piece of fish for example, contains around 25 gm of protein content and 100 gm of organic tofu contains 10 gm of protein value. Get rid of the sugar. It is known that sugar suppresses the immune function for up to 7 hours after consumption by causing the immune cells to move more slowly. Do not underestimate the effects of stress on your body. This can be stress due to a chronic inflammatory condition (think pain, tenderness, redness, swelling or aching), being over-busy, not breathing properly, eating foods that cause you problems, a lack of sleep, dehydration, infection, loneliness, or feeling emotionally vulnerable or unsupported. Stress suppresses the immune system which is why many people get a flare-up of cold sores when they are stressed and run down.